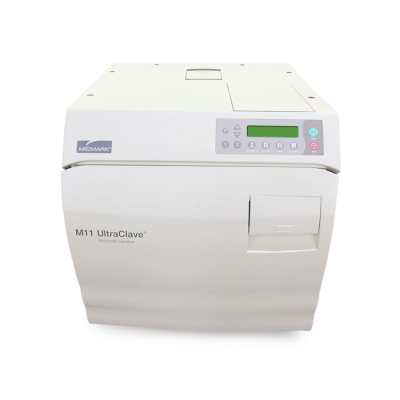 Autoclaves and sterilizers are used to disinfect medical instruments and other objects, effectively removing all bacteria, viruses, fungi, and spores. 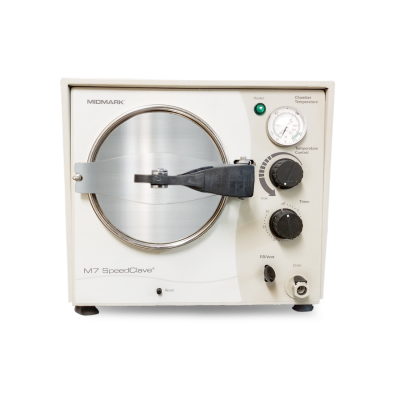 Steam sterilizers (aka autoclaves) use elevated temperature and pressure to disinfect medical equipment. 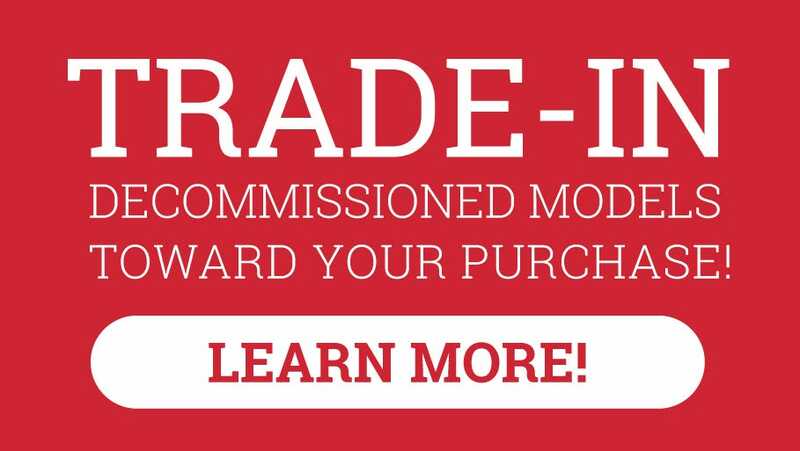 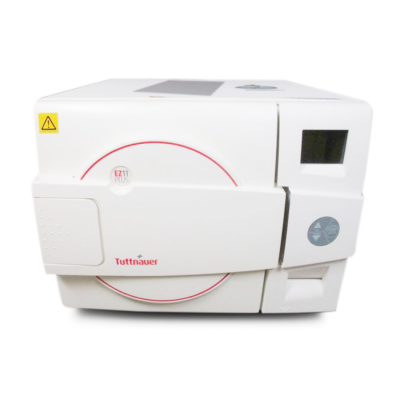 Most models today have superior safety features and can process virtually all medical tools including surgical instruments, implantable medical devices, and surgical linens. 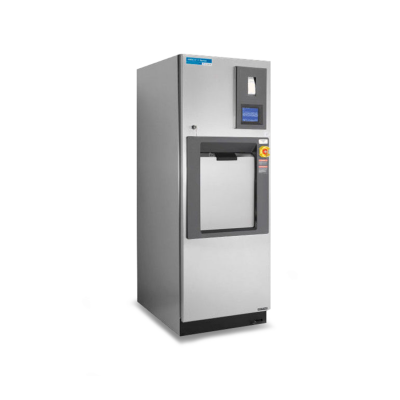 These can come in different sizes which are typically distinguished into two categories: Desktop and Freestanding. 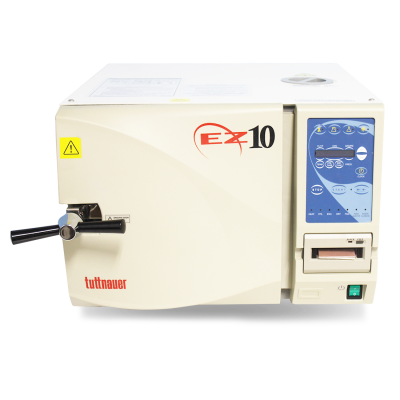 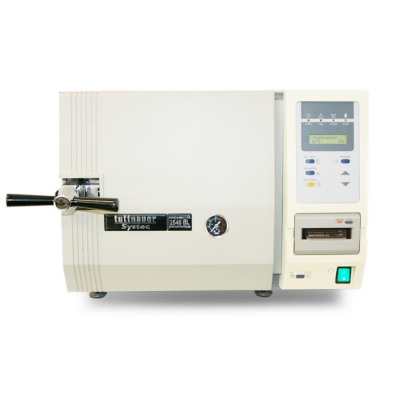 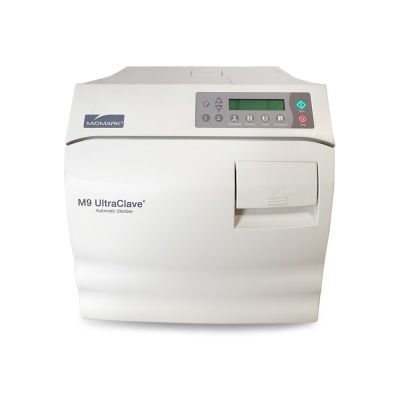 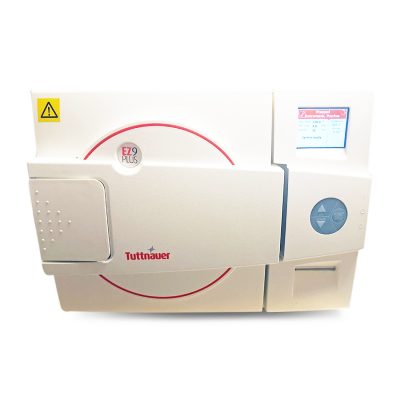 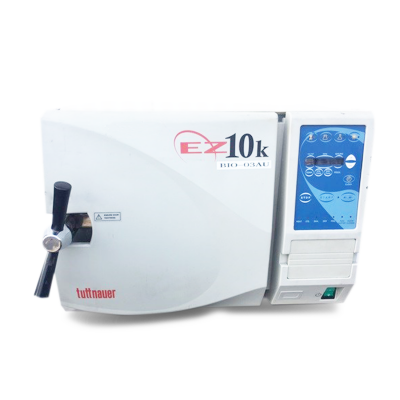 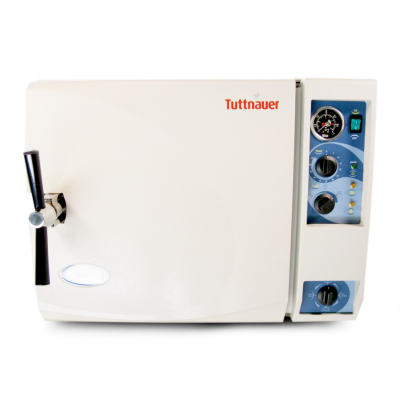 Desktop autoclaves are small enough to be placed on tabletops, while freestanding sterilizers can be taller than its human users and are equipped with a touchscreen user interface. 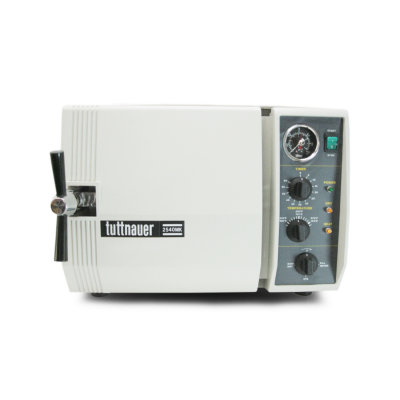 The larger freestanding models are either build-in to the wall, or stand-alone with metal sideplates. 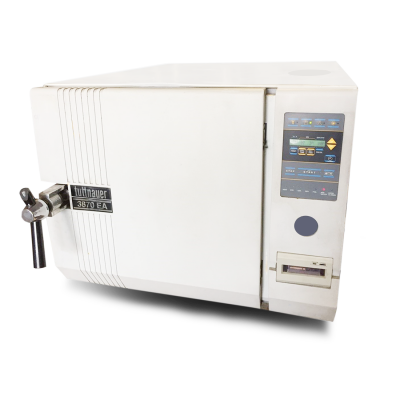 These require a steam connection from either in-house built-in steam or are plumbed-in with the optional steam generator.